Paul Thomas Anderson’s new movie, Phantom Thread, has a lot of people talking. They’re saying it’s inspired by designers like Dior and Balenciaga. 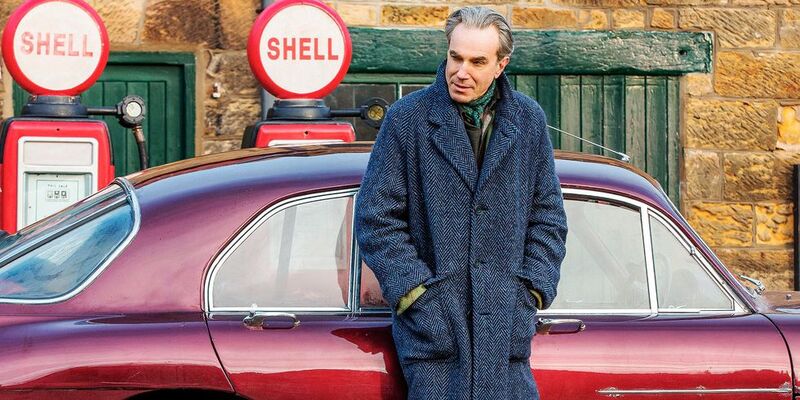 That it’s Daniel Day-Lewis’s final film. That it’s awards-season catnip. We’ll say this: It’s the year’s best dressed movie. That’s thanks to Academy Award-winning costume designer Mark Bridges, who’s worked on everything from The Artistto 8 Mile. Continue the story over at Esquire.